Tired of your dog pulling to get somewhere? Tired of your dog taking YOU for a walk? Does your dog start to choke themselves from pulling too much? If you answered YES to any of these questions, this is the clinic for you. Join us for a beginners loose leash walking clinic. Start to gain all the tools and techniques you need to have a nice and enjoyable walk with your dog. Register quick as space is limited. Only four dogs per clinic, so you get plenty of 1 on 1 attention. 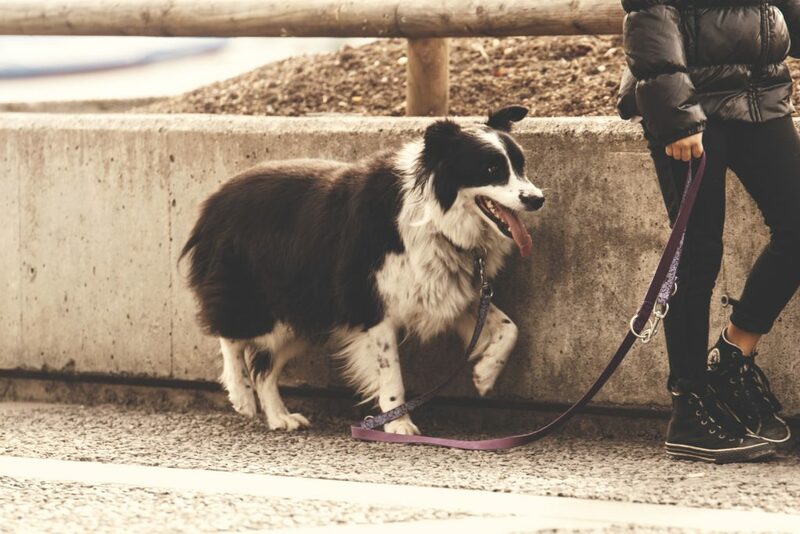 Have you already mastered the basics of loose leash walking? Does your dog understand the command in the living room of your home, but the struggle happens once you exit the house? If so, then this is the clinic for you. We will focus on improving yours and your dog’s skills when it comes to handling distractions, getting away from food motivators, and more! This clinic is limited to four people to ensure you have personal attention from the instructors! Save your spot today! 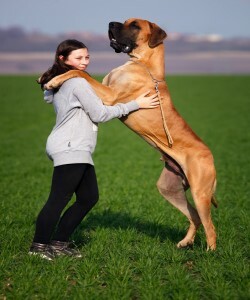 Have you taken (or taking) a class, and ready to improve your dogs stay command. This fun class will help dogs and owners of all experience levels. We will focus on helping you develop several training techniques that will help you improve your skills in all environments. You will leave with a solid understanding of how the dog thinks, and how to use your new techniques to develop a rock solid stay! Sign up now, as clinics are limited to five people and dogs! The Canine Good Citizen test has been a standard for testing your dogs ability to handle, behave, and interact with the world around it. This test was put together by the AKC, as is even considered a title once a dog has successfully passed it. At DOG, we feel that this should be a goal for all of our clients. Passing the CGC test will give you the confidence that your training is heading in the right direction, and your dog is able to handle the distractions of the world with confidence. Please Click this link( insert link on word link) to see all the test items in the CGC test. Our CGC certified instructors cannot wait to see you earn your Canine Good Citizen Title. Register now! Everyone loves to greet our pups, but we do not always agree with how our pups like to greet. Our polite greetings clinic dives into teaching our dogs how to greet people appropriately. This clinic will be full of discussion, hands on practice, and education. We will focus on greetings at the door, on a walk, and out on the town. You are sure to walk away with the tools you need to create the perfect greeting! Our combo clinic is the perfect opportunity to try out several of our classes at once, or simply have a fun day out with your dog. 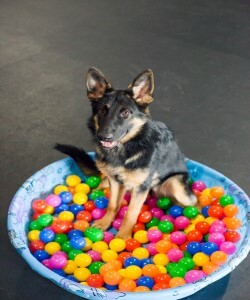 In this hour long clinic you will experience activities from our Agility, Confidence and Play and Obedience 2.0 classes. This clinic is meant to be educational, entertaining, and very interactive. During this hour long clinic you will forget about anything serious, and enjoy some very interactive activities. We do not offer a lot of these, so reserve your spot now!